PURCHASERS SHOULD CONSULT THE LEGAL PACK AND TAKE PROFESSIONAL ADVICE. Enter via stable style door with double glazed windows to side. W.c, base unit with inset sink, fitted shower, stone effect floor, frosted window to rear. 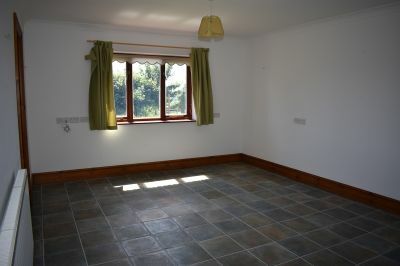 Frosted window to rear, w.c, wash hand basin, bath, bidet, storage cupboard, tiled walls and floor. reaching a gate addressed Llanelen Farm. Continue up the lane and the barn will be found in front of you. 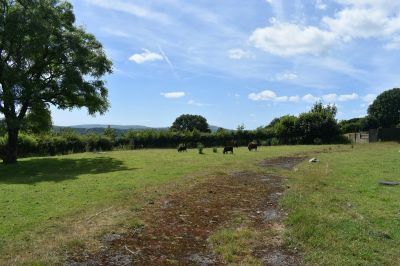 Set in a peaceful and tranquil location within the Gower Village of Llanrhidian. 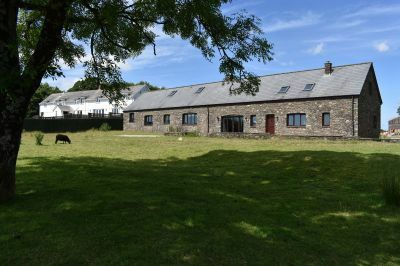 We are pleased to present this award winning barn conversion which boasts modern living accommodation whilst still retaining its original features. 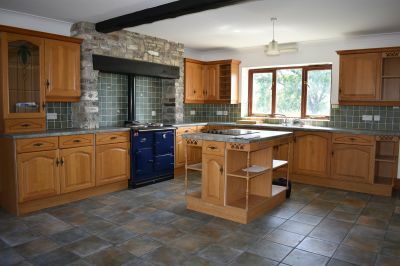 The property boasts views over the country side and benefits from hard standing area for off road parking along with large rear garden. The internal accommodation comprises entrance hallway, with access to lounge and bedrooms two and three. 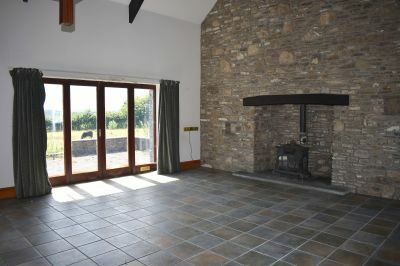 The lounge boasts original feature stone wall with in-set wood burner (not tested) along with french doors to rear patio with countryside views. 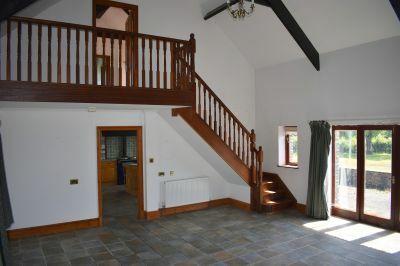 From the lounge access is provided to kitchen and staircase to first floor/bedroom one. The kitchen provides further access to utility area and in turn to the w.c/wash room. PLEASE NOTE: THIS PROPERTY DOES NOT CURRENTLY HAVE ITS OWN WATER SUPPLY. ALL POTENTIAL PURCHASERS SHOULD CONSULT THE LEGAL PACK AND TAKE PROFESSIONAL ADVICE. 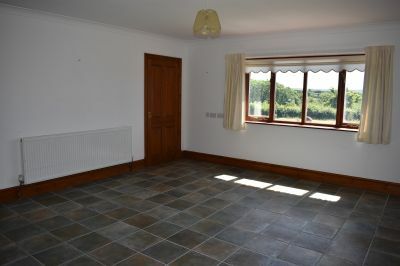 Window to front with country views, radiator, two storage cupboards, access to shared family bathroom. 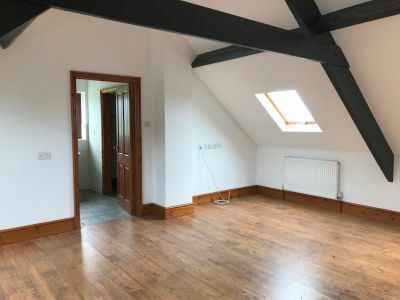 Three piece suite comprising wash hand basin, w.c, and bath, radiator, spotlights, access to storage area,access to loft. Garden laid to lawn with views of country, hard standing parking area. Boundaries to be confirmed bytitle plan. From our Killay office proceed along Gower Road towards Dunvant, bear right at the mini roundabout onto Goetre Fawr Road, continue to Dunvant Square, at the mini roundabout turn right towards Gowerton, proceed through Gowerton passing the School on the left hand side down to the T-Junction with car sales opposite and turn left onto Sterry Road, Continue straight at the traffic lights and at the next set of traffic lights turn left towards Penclawdd. Proceed through Penclawdd, to Llanmorlais and towards Llanrhidian turn left off the North Gower Road (New Road) on to Sea View before reaching Selwyns Cockle Factory sign. Continue straight up the hill and turn right at the junction and then continue straight. Take the first turning right on to the lane until reaching a gate addressed Llanelen Farm. Continue up the lane and the barn will be found in front of you.